Learn how is the alexa.com logo created in this Adobe Photoshop tutorial. It’s a glossy blue icon that contains a few different sized circles filled with blue gradients. It has a glossy finish. Download psd source for better understanding of the tutorial. One more graphic from the business concept series. 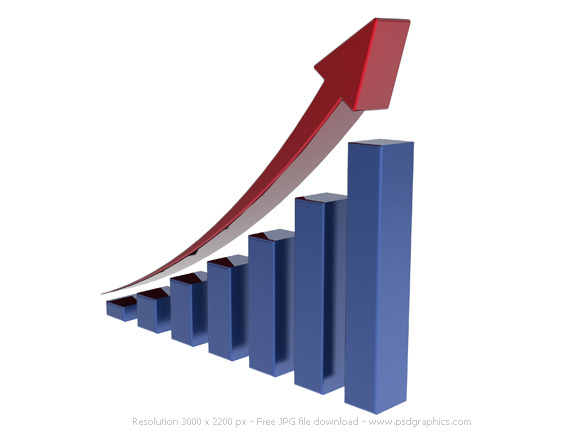 Blue 3D bars with red arrow representing success trend. A great graphic to use in business related docs. Illustrate rising sales, profits, financial data, analyzing, stock market etc. His and hers gold wedding rings. 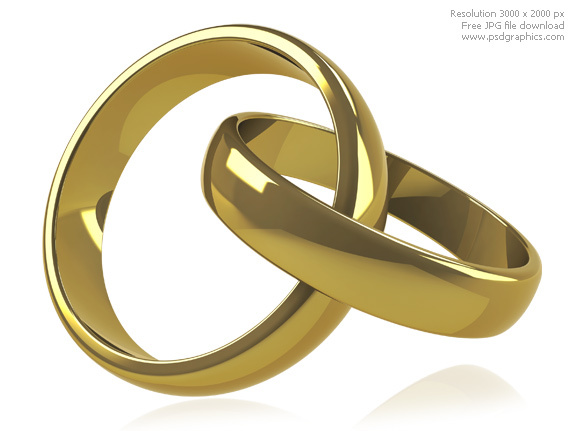 Two similar renders, the first one with a linked wedding rings – polished gold, and the second one with a less shiny golden rings touching each other. Small previews includes shadows on the white background. Quick Photoshop tutorial that will teach you how to create google logo, and google style letters. Google’s logo font is called Catull, install it if you want to make a real replica of the google logo, otherwise use Garamond font or a similar one. 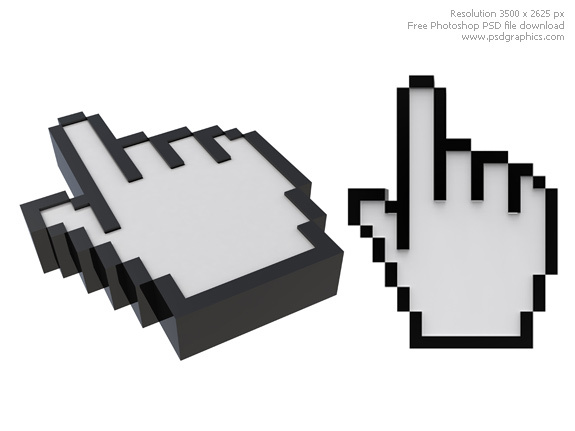 Computer generated image of a hand cursor. Hand pointer icon in two angles on white background. White body with black outline, pixel style. High detailed 3d render. A great graphic for background of a high-tech design.